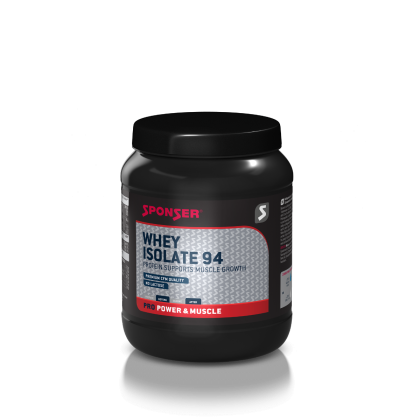 WHEY ISOLATE 94 by SPONSER® is a pure whey protein isolate of the highest quality level, which optimally covers the daily protein requirement for a successful muscle growth or as a support in dieting. 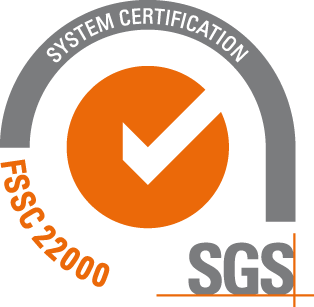 The high biological value (170 according to Oser) and a gentle and natural manufacturing process (CFM) underline our quality standards. 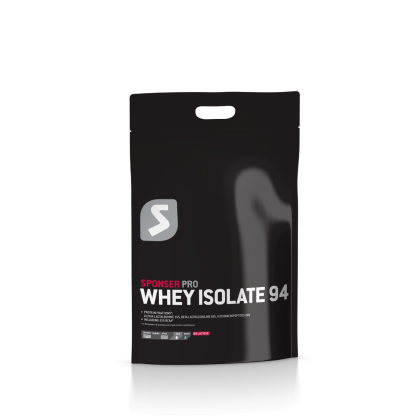 WHEY ISOLATE 94 is the “purest” of all protein products. Its CFM manufacturing process removes lactose (sugar) and fat, resulting in a lactose-free end product with a very high protein content (90% in pure powder). 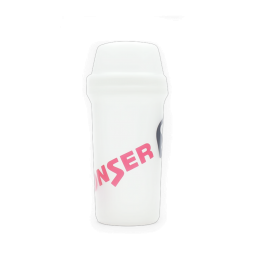 In addition, it convinces thanks to a naturally high proportion of BCAA. 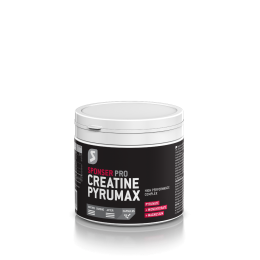 Due to the high-grade protein quality, muscle build-up as well as dieting can be supported at the same time. 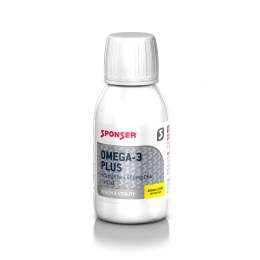 It is also suitable for active people and convalescents with increased protein needs as well as for regeneration. 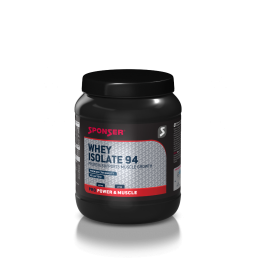 Anyone who reacts to lactose with bloating and abdominal pain can easily consume the lactose-free WHEY ISOLATE 94. This also applies to the product PREMIUM WHEY HYDRO. 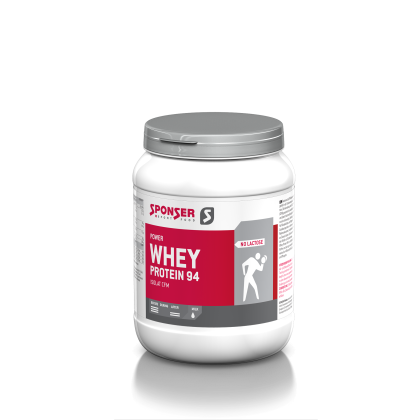 Ingredients: Whey protein isolate (Ireland). 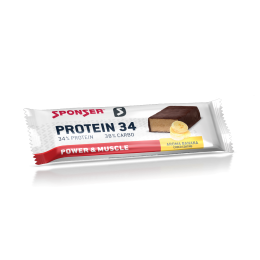 Ingredients: Whey protein isolate 93% (Ireland), flavours, thickeners (guar seed flour, xanthan), emulsifier sunflower lecithin, acidulants (citric acid, ascorbic acid), sweeteners (sucralose, aspartame). Contains a source of phenylalanine. 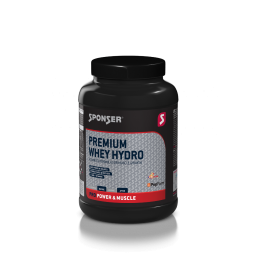 Ingredients: Whey protein isolate 86% (Ireland), defatted cocoa 10%, thickeners (guar seed flour, xanthan), flavours, emulsifier sunflower lecithin, sweetener sucralose. 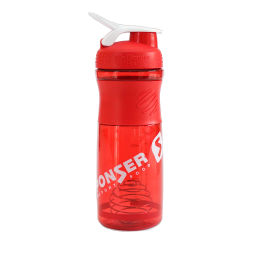 **1 Portion = 25 g + 150 ml water. 100 ml of the preparation contains 260 kJ (61 kcal). 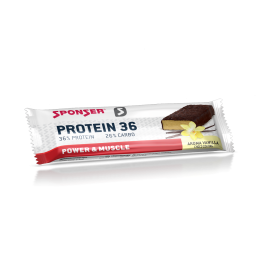 Ingredients: Whey protein isolate 93% (Ireland), thickeners (guar seed flour, xanthan), flavours, emulsifier sunflower lecithin, sweetener aspartame (contains a source of phenylalanine), vanilla extract and seeds 0.6%. 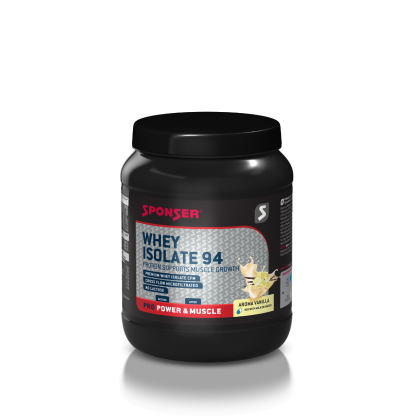 Ingredients: Whey protein isolate 91% (Ireland), flavours, acidulant citric acid, thickeners (guar seed flour, xanthan), emulsifier sunflower lecithin, colour vegetables extract, sweeteners (acesulfam K, neotame). 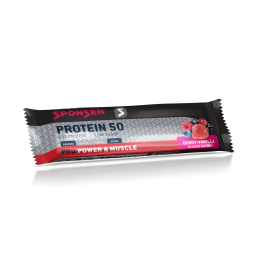 Ingredients: Whey protein isolate 93% (Ireland), thickeners (guar seed flour, xanthan), flavours, emulsifier sunflower lecithin, acidulant citric acid, colour red beet juice, sweeteners aspartame (source of phenylalanine) and acesulfame K, antioxidant ascorbic acid. **1 Portion = 20 g + 200 ml skim milk (0.1% fat). 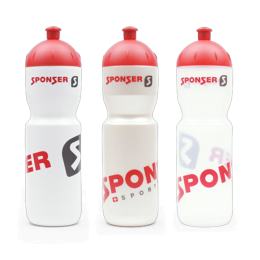 100 ml of the preparation contains 300 kJ (70 kcal). ***natural sodium content (310 mg/100 g), no salt added. 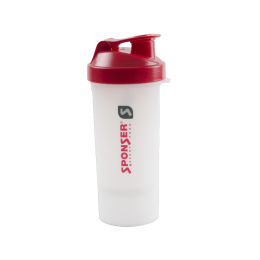 Ingredients: Whey protein isolate 92% (Ireland), flavours, acidulant citric acid, thickeners (guar seed flour, xanthan), emulsifier sunflower lecithin, sweeteners (acesulfam K, neotame). 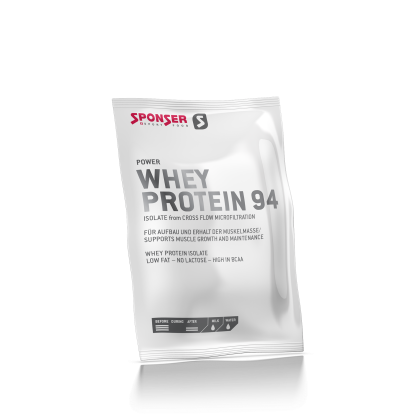 Ingredients: Whey protein isolate 93% (Ireland), coffee extract 4%, thickeners (guar seed flour, xanthan), flavours, emulsifier sunflower lecithin, sweeteners (acesulfam K, neotame).